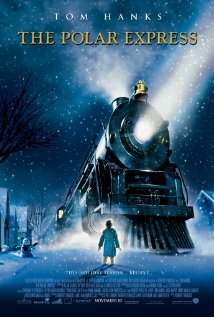 Showing this weekend will be Polar Express. This movie is free! Showtime is at 10:00 a.m. on Saturday, December 5th. This movie is sponsored by Livingston Funeral Home and the Kingman HIstoric Theatre! We will be closed Friday, December 4th and Sunday, December 6th.